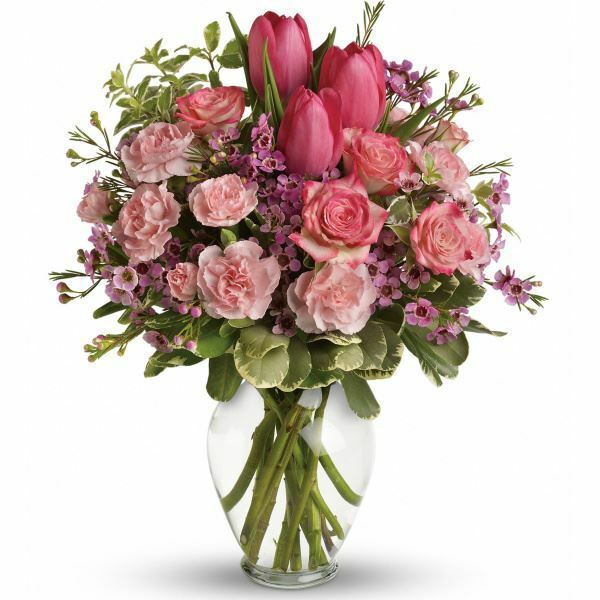 Provide comfort for the family of Frances Burdette with a meaningful gesture of sympathy. Frances A. “Fran” Burdette (nee Williams), 58 of New Windsor, MD passed away on Sunday, March 17, 2019 with her family by her side. She was the wife of Donald Burdette for 29 years. She was born March 9, 1961 in Frederick, MD, the daughter of the Catherine (nee Smith) Williams-Crason & the late Charles Williams; and step-father the late James Crason. Fran enjoyed camping and spending time with her grandchildren. Surviving in addition to her husband and mother are children Jay Morre, Ashley Hammock & husband Jason, and Laura Rice & husband David. Survived by her brother Charles Williams, and sisters Catherin Lakin, Brenda Boyer, Betty Hammonds, Julie Lewis, and step sister Jannet, Brendy, and step brother Tim. Also survived by 5 grandchildren. The Family will receive friends on Wednesday, March 20, 2019 from 2-4 & 7-9 PM at Burrier-Queen Funeral Home & Crematory, P.A. 1212 West Old Liberty Road Winfield, MD 21784 (Beside South Carroll High School). Where Funeral Service will be held on Thursday, March 21, 2019 at 10 AM. Interment to follow at Evergreen Memorial Gardens. 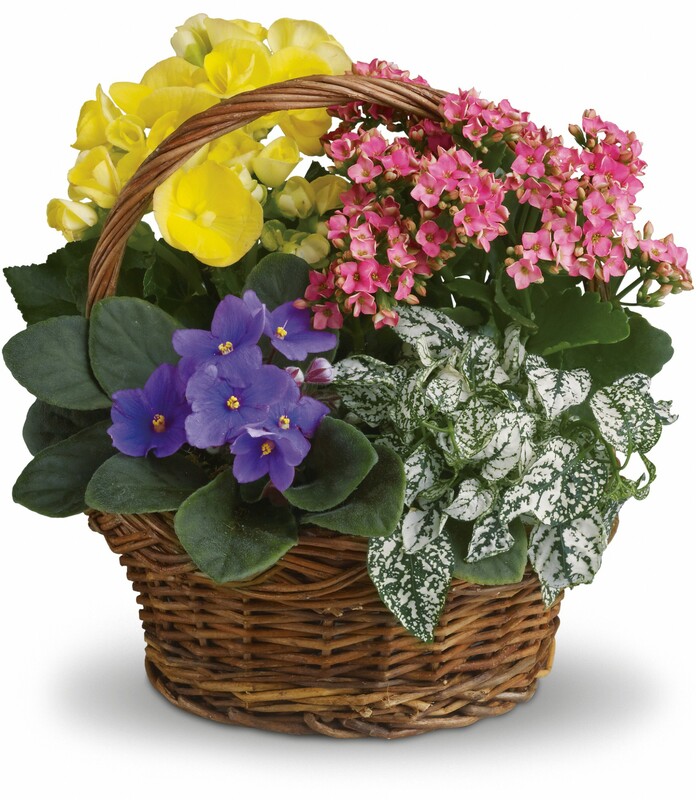 To send flowers in memory of Frances Ann "Fran" Burdette (Williams), please visit our Heartfelt Sympathies Store. Donations are being accepted for: AMERICAN DIABETES ASSOCIATION (RESEARCH FOUNDATION INC). 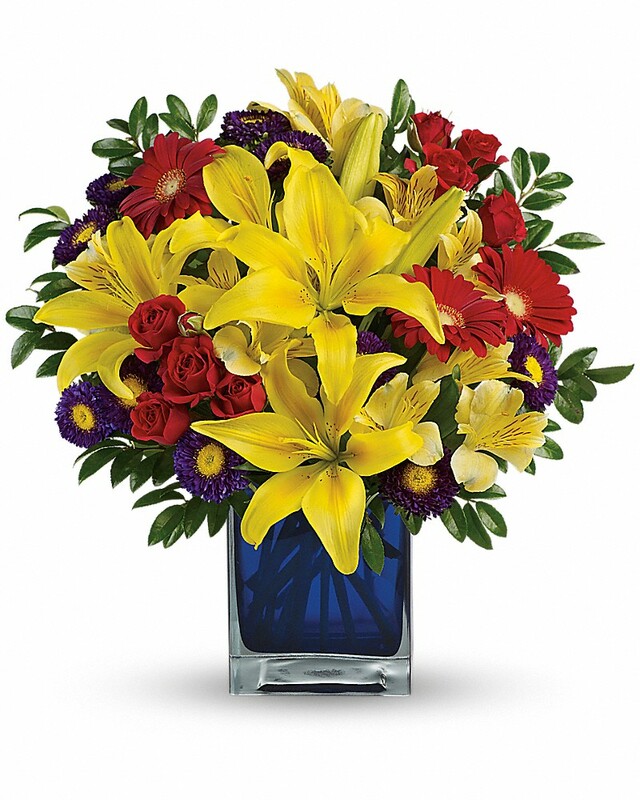 Stacy Lakin, Bud and Gertie Whetzel and family, and others have sent flowers to the family of Frances Ann "Fran" Burdette (Williams). Was so saddened 2 hear about Frannie! We all played down @ Aunt Laura’s & Uncle John’s. We had lost touch, but still friends on Facebook with most of the family. Such a young age! Frannie, I know we lost touch with each other, but I do remember the fond memories of u, u were always loved, & love u still! I know u will b missed! Stacy Lakin purchased flowers for the family of Frances Burdette. Bud and Gertie Whetzel and family purchased flowers for the family of Frances Burdette. Melissa Caslow, Hunter Blackburn,Terry & Ken Hamby purchased flowers for the family of Frances Burdette.